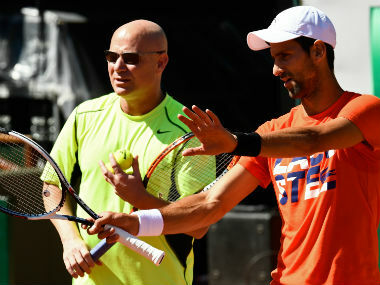 Belgrade: Novak Djokovic will keep Andre Agassi as his head coach when he returns to action after recovering from an elbow injury which forced him to cut short his season in July, Serbia’s former world number one said on Tuesday. "We can confirm that Agassi remains the head coach while Italian Marco Panichi will take over as the fitness coach and Argentine Ulises Badio is the new physio,” Djokovic’s press office said in a statement. 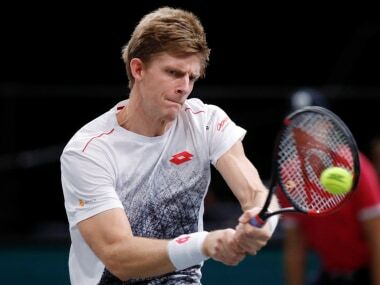 Djokovic, who has won 12 grand slam titles but suffered a year-long dip in form before the injury forced him to retire against Czech Tomas Berdych in the Wimbledon quarter-finals, is expected to return at the Australian Open in January. 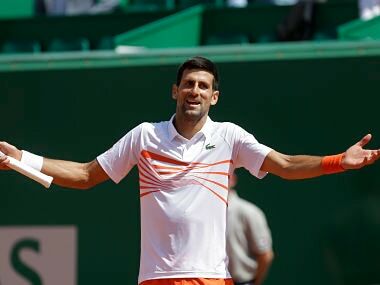 After winning his maiden French Open title last year to complete a career slam, Djokovic’s on-court struggles meant he surrendered the top spot to Briton Andy Murray before the end of the 2017 season. 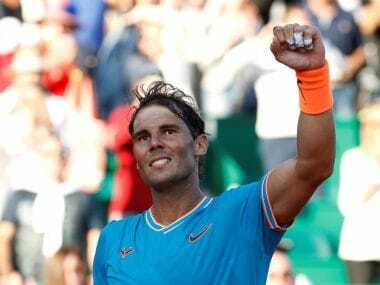 That slump led him to cut his coaching ties with Boris Becker and following a shock second-round exit at the Australian Open, he parted ways with his entire training staff headed by Marian Vajda. 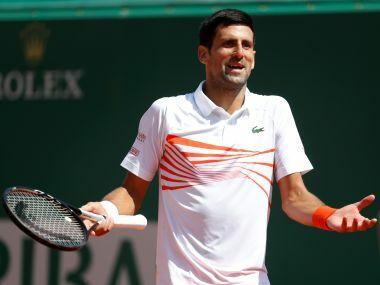 Djokovic failed to make it past the quarter-finals at either the French Open or Wimbledon in 2017 before taking the rest of the season off to heal a recurring elbow injury which he said had plagued him for 18 months. “Djokovic is still nursing his elbow injury and has spent several days in Belgrade for some fitness training,” the statement added.